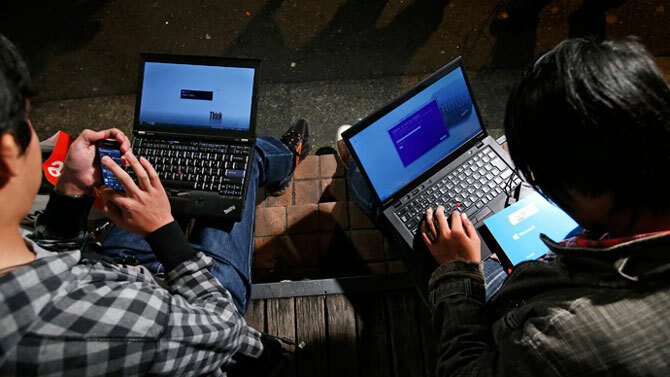 The government on Thursday came out in support of 'net neutrality', with an internal panel of the department of telecommunications (DoT) recommending adherence to some of its core principles. The idea is to ensure that Internet service providers should allow equal access to all content and applications present online, irrespective of their source, and without bias. DoT had constituted this six-member committee in January this year to look into the issue of Net neutrality. The Telecom Regulatory Authority of India (Trai) had also issued a consultation paper on regulation of over-the-top (OTT) players such as WhatsApp and Skype and the definition of Net neutrality. OTT apps: Over-the-top (OTT) application services should be actively encouraged and any impediments in expansion and growth of OTT application services should be removed. "For OTT application services, there is no case for prescribing regulatory oversight similar to conventional communication services….In case of OTT VoIP international calling services, a liberal approach may be adopted. However, in case of domestic calls (local and national), communication services by TSPs (telecommunications service provider) and OTT communication services may be treated similarly from a regulatory angle for the present. The nature of regulatory similarity, the calibration of regulatory response and its phasing can be appropriately determined after public consultations and TRAI's recommendations to this effect," the panel said. Clearing regulatory bottlenecks: Specific OTT communication services dealing with messaging should not be interfered with through regulatory instruments. 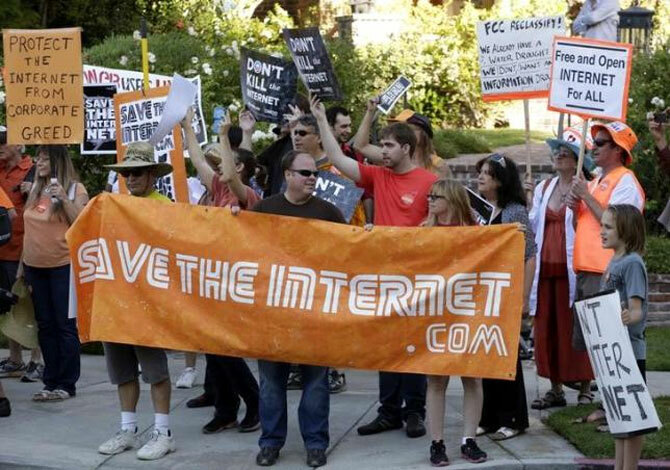 The internet users rights need to be ensured so that telecom service providers or internet service providers do not restrict the ability of the user to send, receive, display, use, post any legal content, application or service on the Internet, or restrict any kind of lawful Internet activity or use, the report said. Over the top (OTT) application services have been available in the market for some time and enhance consumer welfare and increase productivity. Oversight panel: An oversight process on net neutrality might be set up by the government to advise it on policies and processes and to review guidelines. Zero-rated plans: Those services that do not charge users should also conform to the principles of net neutrality. Trai should examine such plans. It said there was a multitude of possibilities in designing tariff plans and everything cannot be validated in advance on parameters of Net neutrality.The panel proposed "ex-ante determination" and "ex-post regulation" model for dealing with tariff plan, including zero rating. Under ex-ante determination, the panel has proposed telecom operators to follow current practice of filing tariffs before the Telecom Regulatory Authority of India and the regulator should carefully vet it on scale of Net neutrality before giving its nod. In line with demand from telecom operators, the panel has recommended that OTT players should be brought under regulation to comply with national security norms like telecom operators in the country do. Some of the top telecom service providers, including Bharti Airtel, Vodafone and Idea Cellular, have been demanding uniform rules for all entities offering voice communication services. Messaging services like WhatsApp and Skype are also offering voice services through an internet platform. However, many experts are not in favour of a licensing regime for OTT players and feel licensing will curb innovation in the sector. Telcos earlier contended the same rule should apply for the same services, including mobile and internet protocol (IP) voice services, as it is the only way to ensure digital inclusion and bring about social and economic good to people. “We are pro-consumers. We don’t believe in blocking any site. We are committed to net neutrality. But ‘same services, same rules’ must apply for all players and not just the telecom operators, which have to pay various levies to the government, such as licence fees. The rules should be applicable to OTT players offering voice and text telephony, among other services,” Bharti Airtel’s managing director & chief Executive officer (India and South Asia) Gopal Vittal had said in April. 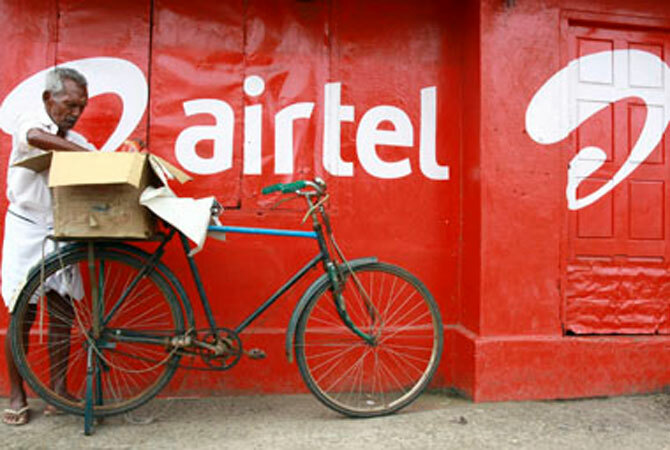 Bharti Airtel’s launch of Airtel Zero platform on April 6 had triggered a debate on the issue of net neutrality across the country and many experts said the launch was against the principles of net neutrality. On the ‘Airtel Zero’ platform, companies, including start-ups, could offer apps for free. The app maker would pay for the customer's free usage to the operator and users would not have to pay any data charges.